From April 8 to September 24, Dior takes you to the couturier’s childhood home for its 70th anniversary special. Much is know about the charming and utterly form flattering Dior trademark designs. But what of Christian Dior, the man behind the brand? 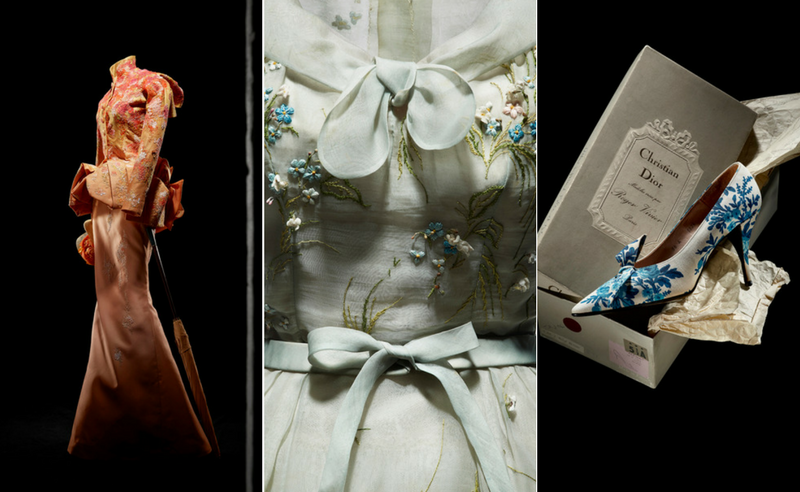 From April 8 to September 24, 2017, in celebration of the couture house’s 70th anniversary , an exhibition entitled 'Christian Dior and Granville: The Source of the Legend' will be held for fashion enthusiasts to glimpse the formative years in his childhood home. Discover the cradle of Christian Dior’s creative personality at the exhibition from now till September 24, 2017 at Villa Les Rhumbs, Granville. For more information, visit www.musee-dior-granville.com.